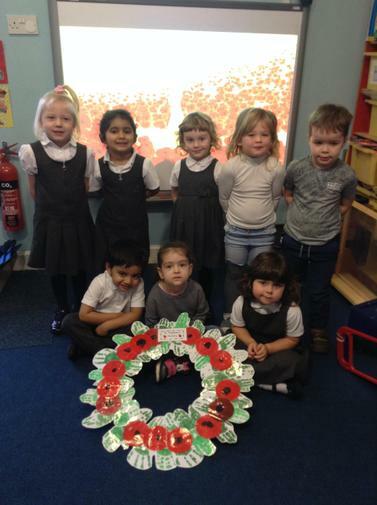 In Nursery we made a poppy wreath to remember the soldiers who fought in the war for our country. The children painted their hand and printed it to make the poppy wreath. 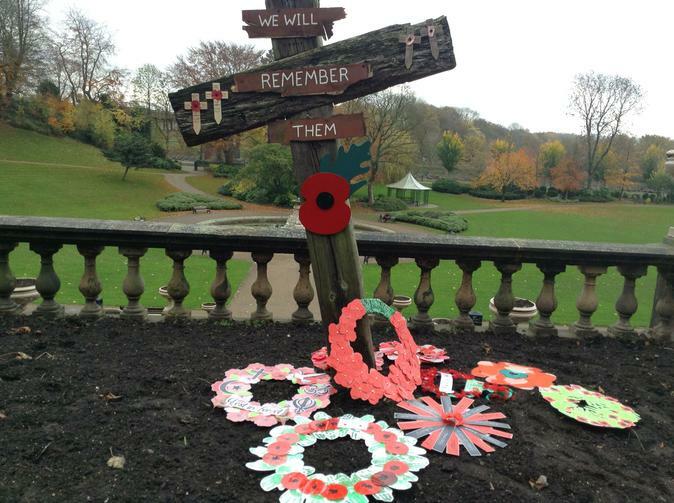 Our poppy wreath was taken to the memorial in Miller park by the older children in school.